Life in prison is difficult, especially for 20 Muslim inmates at a high security unit housing 30 people in total. They miss their families, sometimes squabble among themselves and struggle to maintain hope during long days. 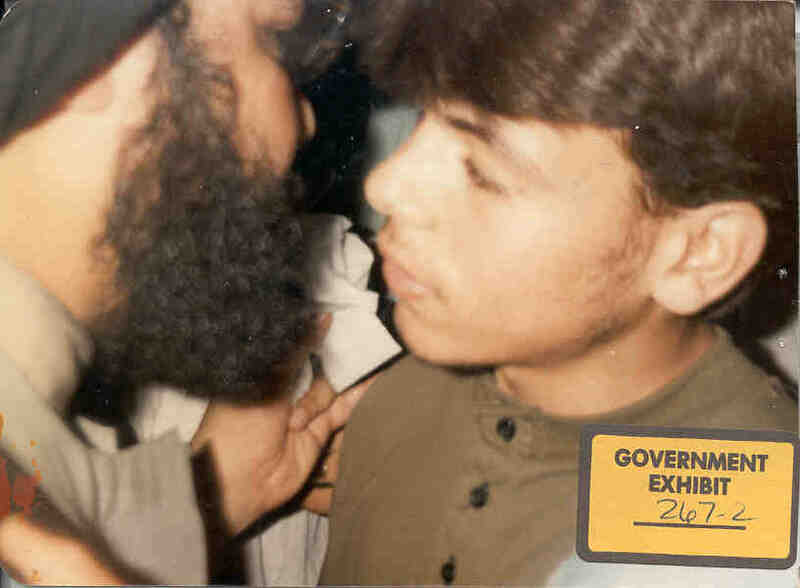 Ali Asad Chandia was a member of a Virginia Jihad network, and was charged in 2005 and found guilty the next year of providing material support to the terrorist organization Lashkar-e-Tayyiba (LeT). The network was described by the U.S. Department of Justice in 2003 as the largest American-based terror cell connected to LeT. By the end of the investigation more than a dozen conspirators were implicated. The story says, "He [Chandia] gets along with everyone, avoids disputes, and spends much of the time in his cell." There's nothing wrong with providing moral support to prison inmates, despite whatever crimes they may have committed. But the article published by the Muslim Link minimizes their wrongdoing, or casts them as victims incarcerated for merely trying to help needy people. Instead, the article says, "readers will get a firsthand account of who these prisoners are and, since the day they were snatched from their loved ones, how they were able to maintain their sanity. Perhaps, if the world gets to know these prisoners and prays for them, Allah will bring an immediate end to their ordeal."